Christopher Meloni had a long run on Law & Order: Special Victims Unit but his FOX sitcom didn’t last. 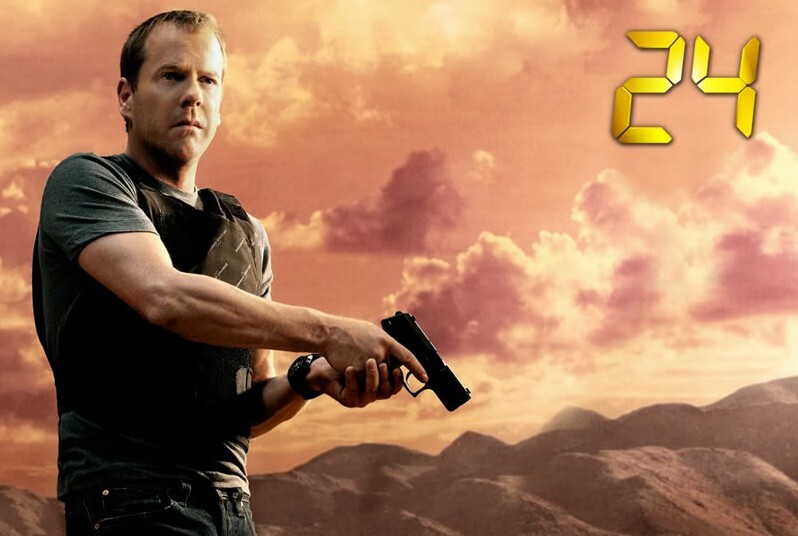 Surviving Jack has been cancelled after one season. Surviving Jack revolves around Dunlevy family. 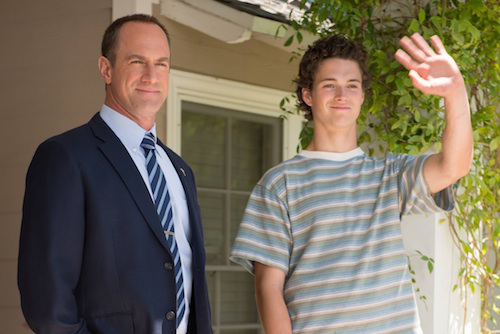 A no-nonsense father (Christopher Meloni) starts tough-love parenting his teenage kids (Connor Buckley and Claudia Lee) while his wife returns to college (Rachael Harris). Others in the cast include Kevin Hernandez and Tyler Foden. The series was originally supposed to have 13 episodes this season but the network cut the order down to eight installments. That’s never a good sign. Surviving Jack has been drawing poor ratings on Thursday nights, following American Idol. The six episodes that have aired so far have averaged a 1.1 rating in the 18-49 demographic with 4.35 million total viewers. The series finale is scheduled for next Thursday, May 15th. What do you think? Are you sorry that there won’t be a second season of Surviving Jack? If you ran the network, would you have cancelled this sitcom? Funniest sitcom on the air. Please bring it back. We loved “Surviving Jack!” The whole family would watch it together…. PLEASE bring it back!!! what I dont understand is if rating are sooo low why are more than 4 million people watching per episode huh? I think something else was going on. Really enjoyed the this program week after week, my wife and I greatly enjoyed this series!!!! !